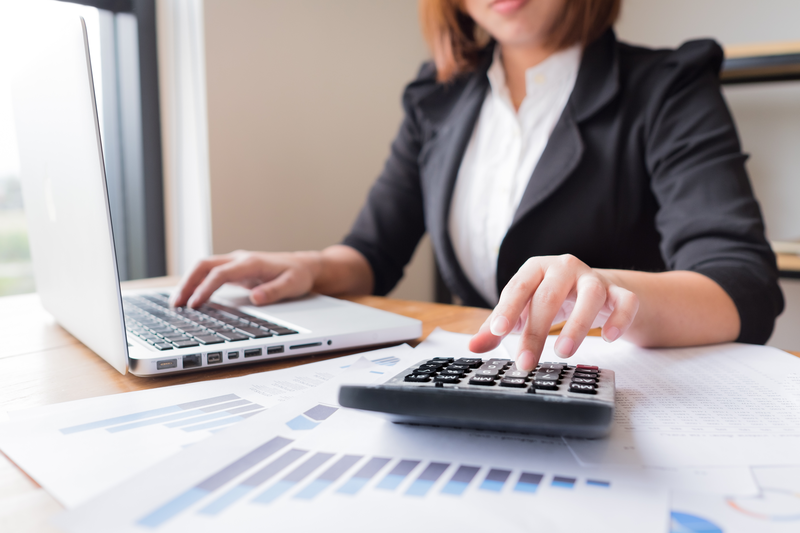 Our 1120S Program for S Corporations has all of the capabilities of the 1120 Program, including the ability to handle depreciation and an easy way to balance Schedules L, M-1 and M-2. Entry of data is always easy and intuitive. 'Integrated into the 1041, SAXTAX depreciation handles Form 4562, Form 4797 and calculates depreciation for up to six different depreciation "books":' (1) regular taxes; (2) alternative minimum taxes; (3) ACE; (4) Internal (financial reporting); (5) State; and (6) Other (user definable). The normal cost of our Depreciation Program is $199, but it comes Free with the purchase of our 1120S Program. 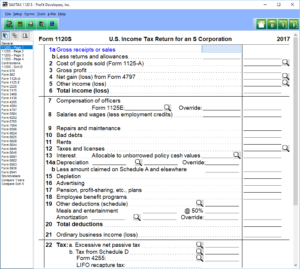 S Corporation programs must also allocate taxable income and other flow through items among stockholders for their Forms K-1. Additionally, they should keep up with stockholders' basis adjustments due to distributable and distributed items for the year. With the SAXTAX 1120S Program, all you have to do is enter stock transactions for each shareholder during the year, and all calculations for Forms K-1 are automatic. The K-1 screen for each stockholder shows totals for the corporation and the stockholder's share of each total. And you always have the ability to override calculations for special situations. 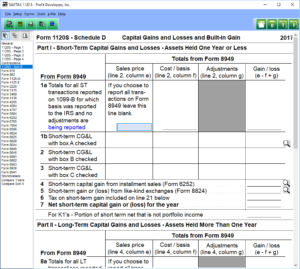 The program generates customizable transmittal letters for transmitting the return to your client and for transmitting Forms K-1 to stockholders. Download a Demo or Order the 1120S Program now.